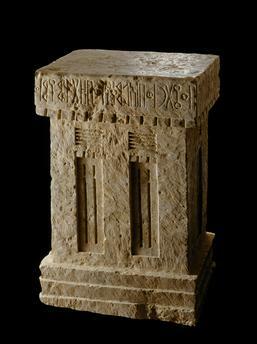 Altar / Marib / Sabaeic / 5th c. B.C. Ancient southern Arabic, Sabaeic, 5th–4th C. B.C. Altar with inscription by Amrhumu to the god Almaqah.